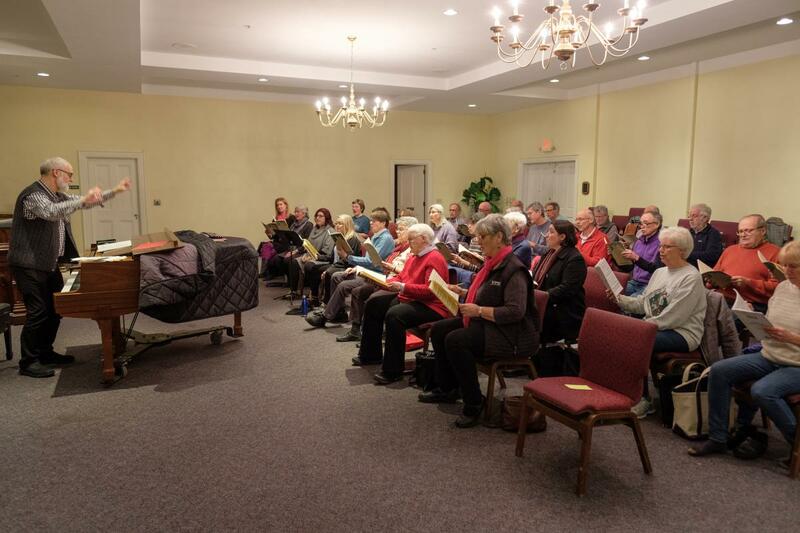 Aurora Chamber Singers is the continuation of Oriana Singers of Vermont. 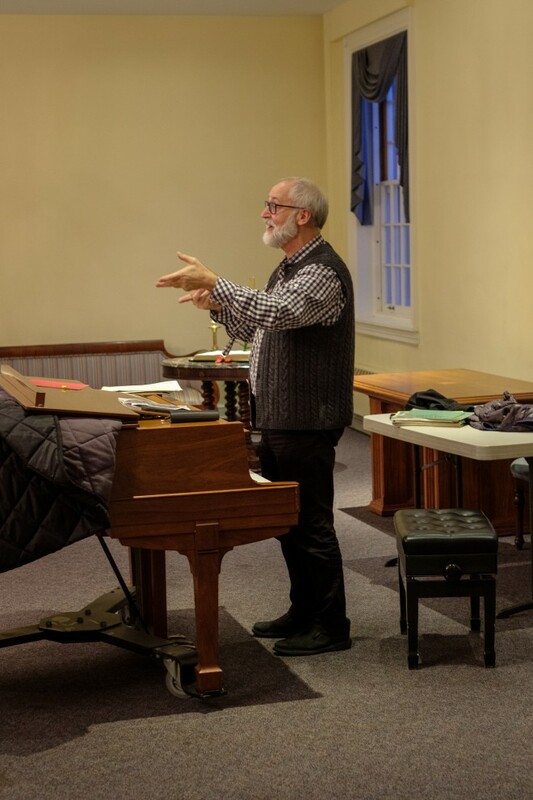 Building on our experience of making music over many years under the inspired leadership of Bill and Liz Metcalfe, our goal is to continue the mission of the Oriana Singers: to perform the greatest choral masterworks in the most beautiful and accomplished way possible. The name, Oriana Singers, is retiring with the Metcalfes but the group of experienced singers carries on with the Metcalfes’ full support and the financial foundation of the Oriana Singers.